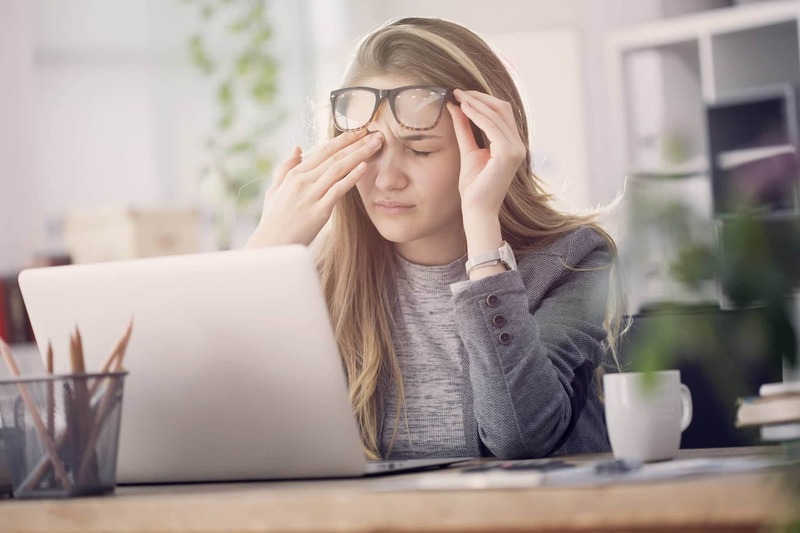 So many people suffer from headaches and migraines on a far to regular basis with some studies stating that up to 47% of the population experience 1 or more headaches per year with approximately 20 percent experiencing them on a regular basis. Headaches are a ‘nuisance’ they disrupt your day at the most inappropriate moment leaving you feeling defenseless while stuck in a painful mental fog not being able to function as a human being. The most important thing you need to know is that physiotherapy can help identify the source of your headaches. You see if the pain is coming from the neck, from a tight band of muscle, a stiff joint or some other source or combination of things. 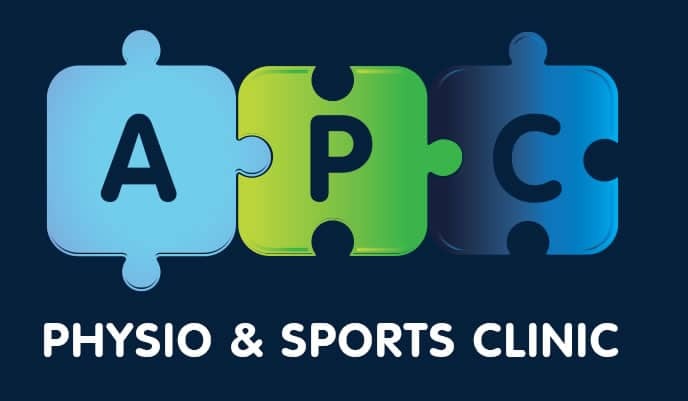 The good thing it is that certain types of headache are treatable and as with everything else we do at APC Physio & Sports Clinic we will expect you to notice some improvement in just 3 or 4 sessions. The most important thing to be aware of at this point is that there is always hope. 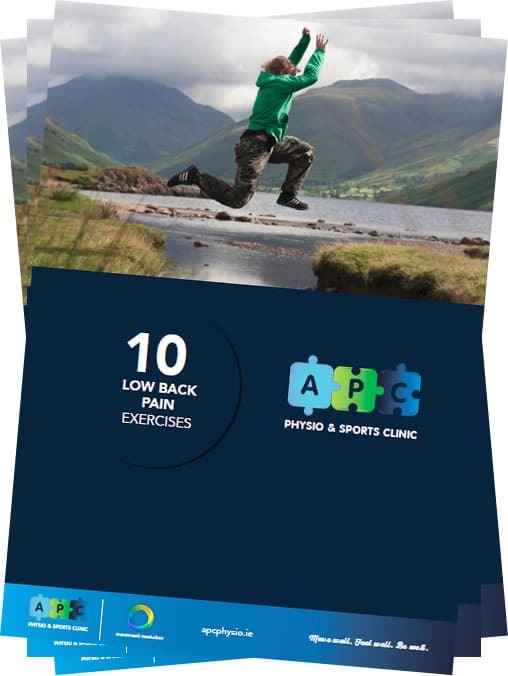 Hope comes in the form of APC Physio & Sports Clinic’s approach to getting people back on track no matter how long they have had pain. 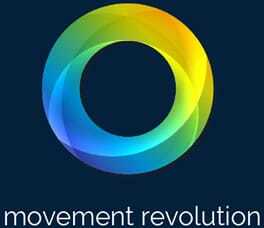 If you are unsure about where to turn for help and advice because you have had several bad experiences in the past don’t worry.We understand where you are coming from and how frustrating it can be. 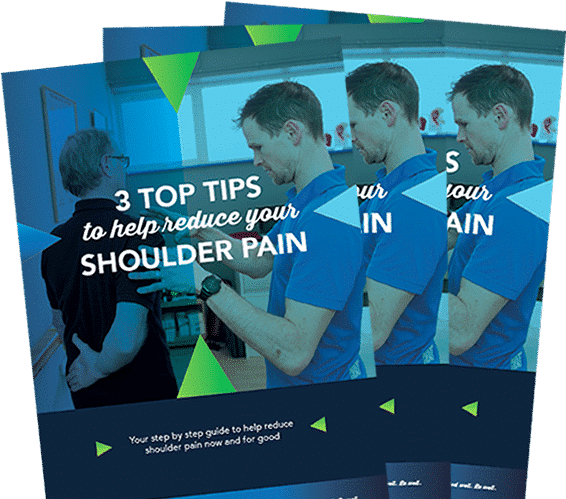 People find these really helpful because it gives you the opportunity to speak or meet with one of our neck or shoulder pain specialist physiotherapists so you can get a better understanding of how our proven treatment system can help you, so you can make the best decision possible for the next step on your journey to recovery.